New Mexico’s state auditor has asked two state agencies to look into the actions of a local medical marijuana executive who doubles as an accountant and is accused of a possible conflict of interest tied to her audits. Kevin Sourisseau, director of special investigations in the auditor’s office, sent letters to the state’s health department and the public accountancy board, voicing concerns that Vivian Moore, a certified public accountant, may have caused a conflict of interest by conducting independent audits of MMJ producers, according to NM Political Report. Moore is executive director of Mother Earth Herbs, a dispensary in the southern town of Las Cruces. In his letter, Sourissea said his office was aware of “independence issues” surrounding Moore. And he asked the two state agencies to examine an allegation that Moore “may be paid through the exchange of cannabis product,” according to NM Political Report. Moore defended her work, saying there was a lack of CPAs who knew enough about the industry to conduct the audits. 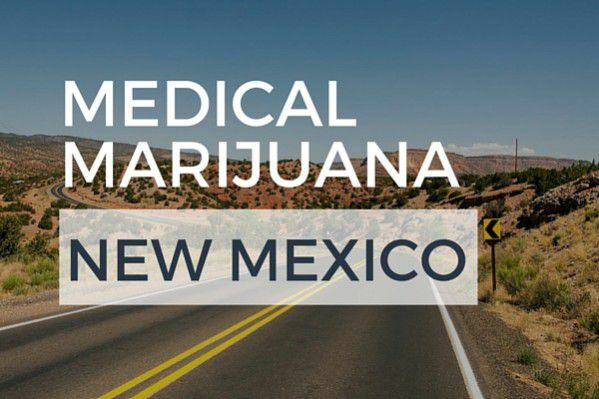 New Mexico’s health department requires cannabis producers to undergo an independent audit. But the New Mexico Public Accountancy Board does not provide guidance to CPAs on how – or if – they should provide audits to businesses that operate against federal law, NM Political Report said.